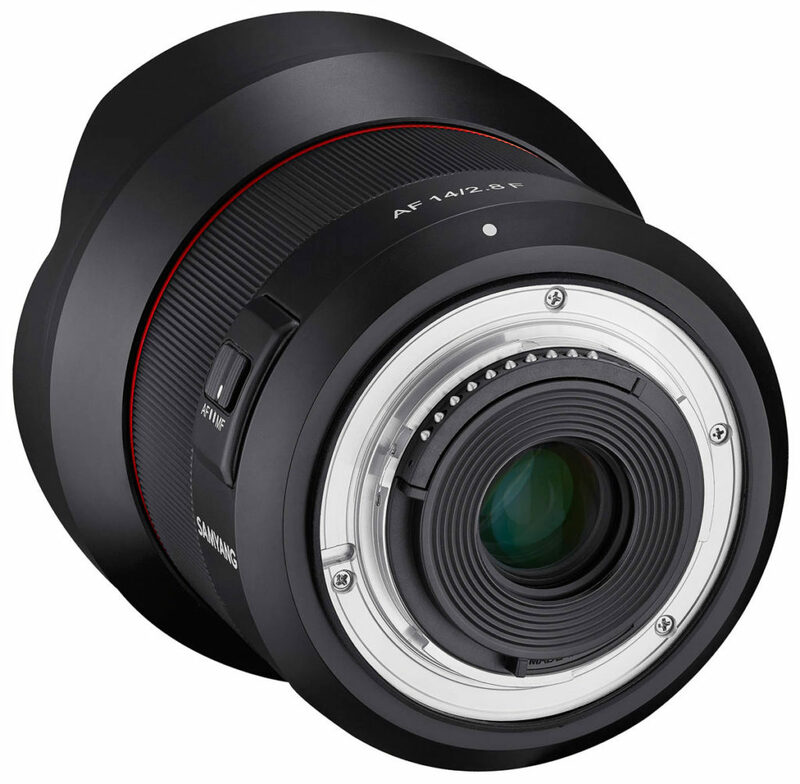 Samyang Optics announces a new, ultra wide-angle lens, the AF 14mm F2.8 F. It is the company’s first-ever autofocus lens for Nikon DSLR full-frame cameras. 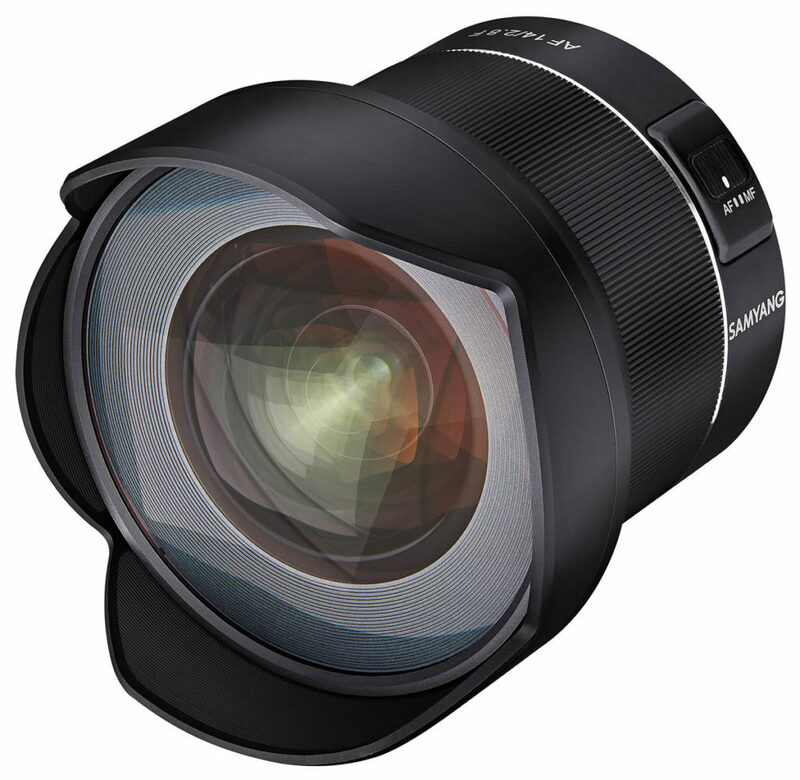 The AF 14mm F2.8 lens has been developed using Samyang Optics’ globally renowned optical technology. Inside the lens, there are 15 elements in 10 groups, including 2 aspherical elements, 4 highrefractive (HR) elements and 1 extra-low dispersion (ED) glass element to minimise distortion and chromatic aberrations, for crystal clear resolution. This lens offers a powerful 116.6 degrees wide angle-of-view. It also features 7 rounded aperture blades, which help to create beautiful bokeh (out-of focus backgrounds) in portraits, still-lifes and night-time cityscapes. The AF 14mm F2.8 F autofocus function is upgraded with Samyang’s advanced technology. The lens offers faster, more accurate and quieter autofocus performance than previous AF 14mm F2.8 lenses. This compact ultra wide-angle lens weighs only 484g (without lens cap and hood). The lens also features weather-sealing and a built-in AF/MF switch for increased usability. With a minimum focus distance of just 20cm, it is possible to capture more vivid close-up images of portraits, pets, food etc., anytime, anywhere. Imported and distributed in the UK & Ireland by Intro 2020 Ltd.